Don’t let your employment situation get you down this season. 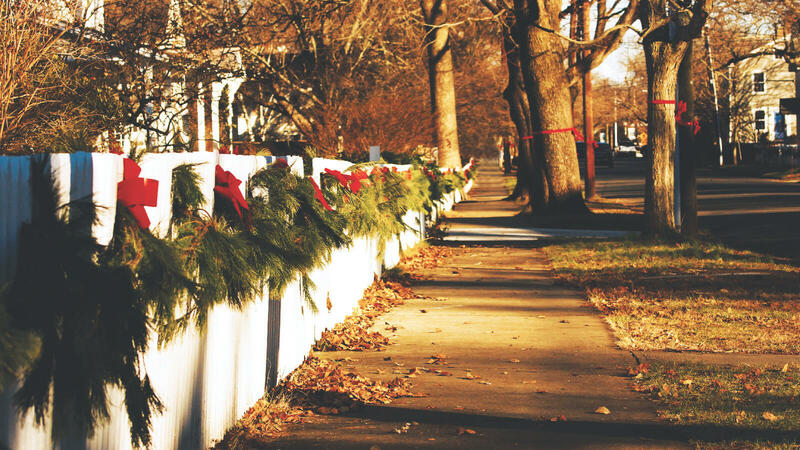 Use these tips to thrive over the holidays. While it’s never easy to be without a job, it can be particularly challenging during the holidays. But it’s the most wonderful time of the year! Don’t let your employment situation get you down. Here are some tips to help you survive the holiday season by gearing up for job-search success. Even if you are employed, it’s a great idea to update your resume annually, and there’s no time like the present to give it a thorough overhaul. Since the holiday season is usually slow, it’s the perfect time for some resume housekeeping. Make sure your resume is formatted correctly and contains your latest employment accomplishments. If you’ve been sending your resume out for some time with no response, that’s a good sign that it probably needs a tune-up. There are great resources online to give you an idea of how your resume should look, and if writing one is not your strong suit, consider investing in a professional resume writer. Take advantage of the holidays to customize a cover letter specific to the season. Adding a simple “Happy holidays!” or “Happy New Year!” is a safe way to add some personality to your letter. And of course, don’t make the mistake of sending a generic, copy-paste cover letter that you’ve sent to every other employer. Just like customizing your letter with a holiday greeting, tailor it to include specifics about the role for which you are applying. 3. Work is slowing down? Interview time! The good thing about an end of year slowdown in the workforce is that hiring managers have more availability to talk to you. Find the important people in your target companies and ask for appointments. This can be accomplished by leveraging your network or contacting the company directly. Even if the employer is not hiring until after the new year, a meeting will make them more likely to remember you when the time comes. December is the prime season for parties, so take advantage of the opportunity to get out there and talk to people. Whether it’s a networking event or your spouse’s holiday party, you can use this chance to get dressed up and show off your elevator pitch. Meeting new people, finding out what they do, and asking for introductions is never wasted time. Remember the cardinal rule of any professional gathering, though, and do not overindulge on the eggnog! Think about starting a gratitude list of all the things for which you are thankful. It’s okay if you include more negative things like not having to deal with THAT person at your former job or a particularly nasty commute. Gratitude is gratitude, right? And no matter what they are, finding things to keep yourself grateful will help you keep your chin up while you continue your job search. This holiday season, let TopResume give you the gift of a free resume critique!